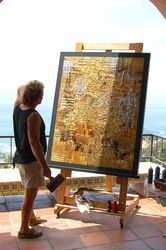 With nearly 20 years experience in the Laguna Beach art scene, Dolores has developed personal relationships with many of Laguna's distinguished artists and has a true appreciation for their craft. Our team personally create, organize, and lead tours and workshops (no outsourcing). With inspiring artists and a dynamic team, Dolores creates unique cultural activities for groups of all sizes. 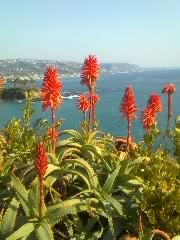 Laguna Beach Art Tours... personal, memorable, affordable tours in Orange County, California. Email your tour date(s) and number in group with any preferences. Can I choose the artists on my tour? Yes. We personalize tours to meet your interests and schedule. View our "ARTISTS" page and if the artist you want is not shown no worries, we can likely arrange your tour. What's included with an Artist Home Tour? 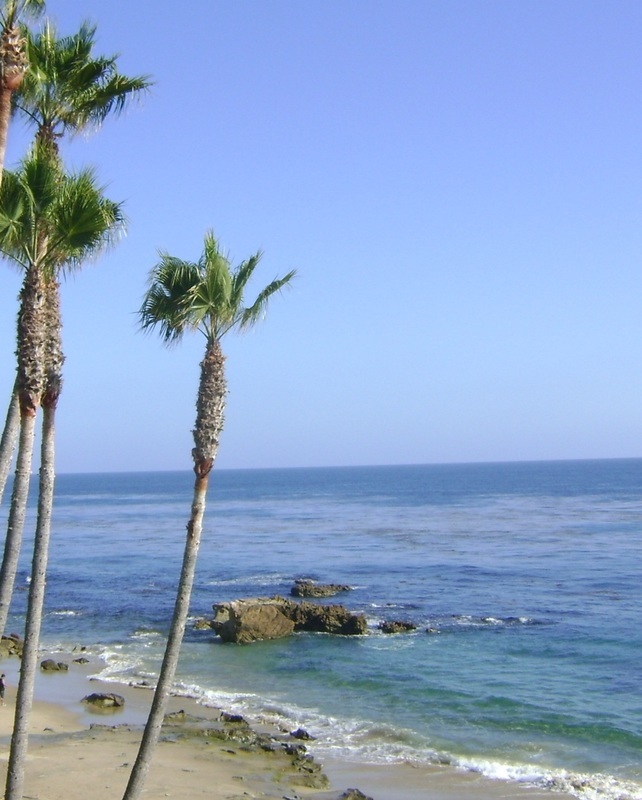 A tour guide, light refreshments at an artist's home plus a Laguna Beach souvenir. Depending on tour length, artists chosen, season, and number attending, *rate vary $85.00- $95.00 per person. Art activities, transportation or meals are available for an additional fee. Gallery Art Walks start at $60.00 per person. Advance reservations of 10-14 days are preferred with full payment, however last minute tours are welcome. How many guests can take a tour? We provide tours for four (4) to 20 guests at one time. Minimum age is 18. Partial refunds may be given depending on cancellation date. NOTE: Laguna Beach Art Tours involve standing, walking, and stairs. We recommend comfortable shoes and dressing in layers as temperatures vary. *Rates & policies apply to private individual tours. Rates subject to change. 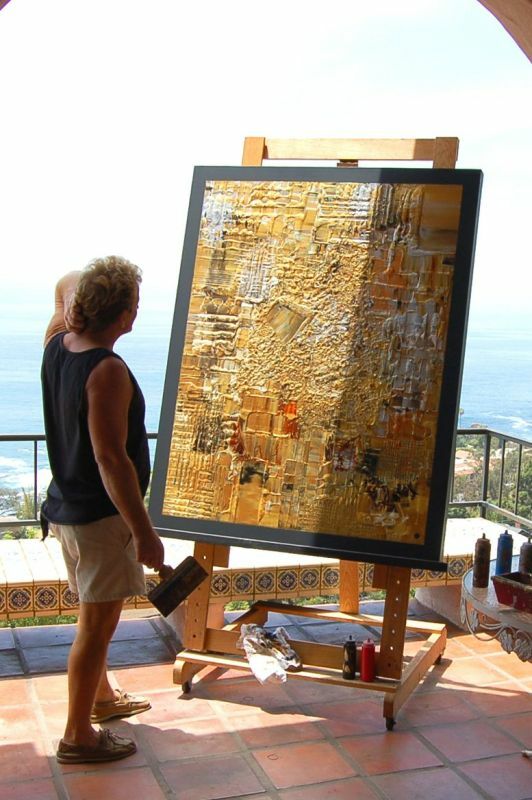 ​Laguna Beach Art Tours ... promoting & supporting the arts.